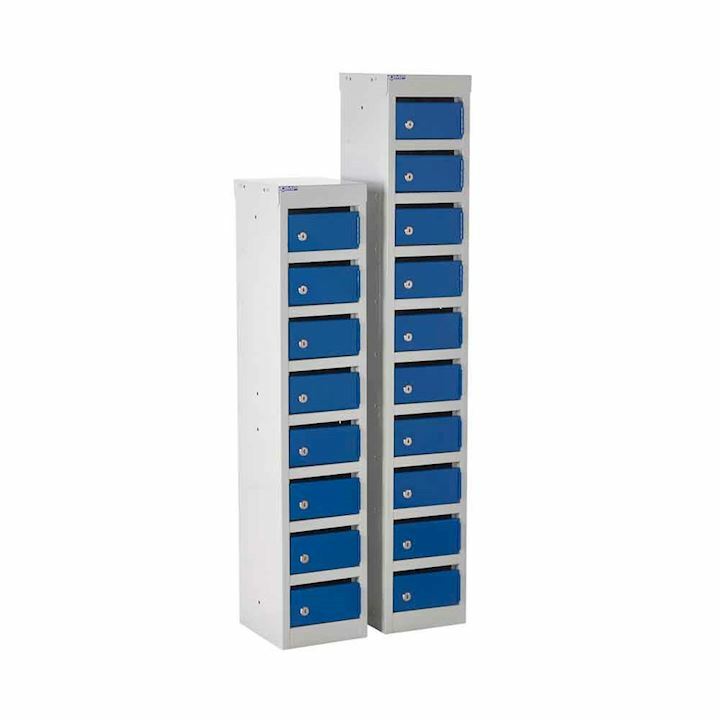 Our Post Lockers are available with 10 or 15 compartments and are ideal in any staff room or office and provide convenient, secure storage and distribution of mail. These post box lockers allow sorted mail to be posted into secure compartments and individual doors are opened with the recipients key. Ideal for flats or apartment blocks where mail needs to be sorted and stored under recipients name until collected at a later stage. 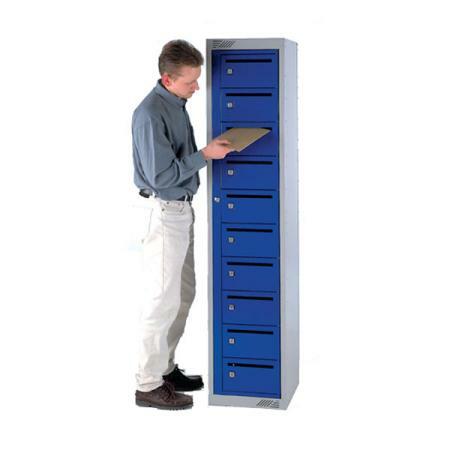 Please contact our sales team on 01924 240291 for further information on our range of post lockers.